Notify your plan administrator. View a sample transfer letter (.pdf). 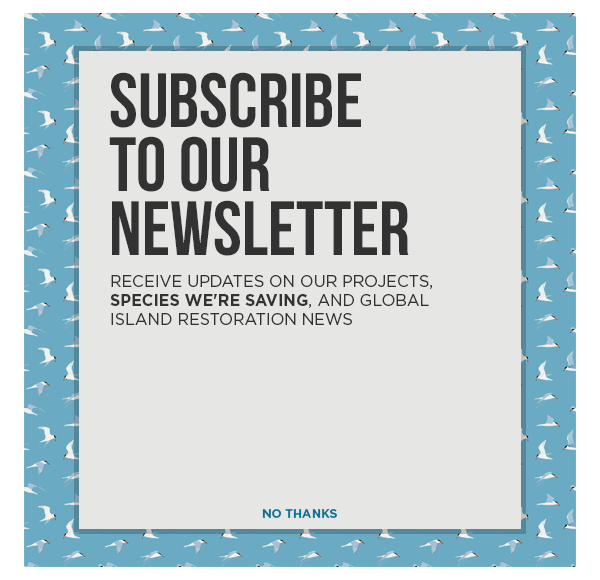 Notify Island Conservation – giving@islandconservation.org. 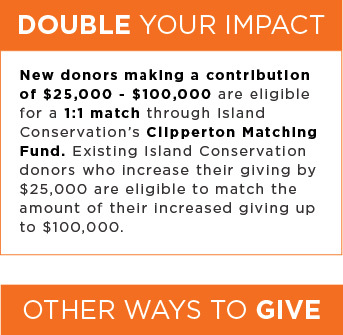 For more information, contact giving@islandconservation.org or 831-359-4787. We recommend that you consult your attorney or tax advisor about how tax benefits may apply to your specific situation. 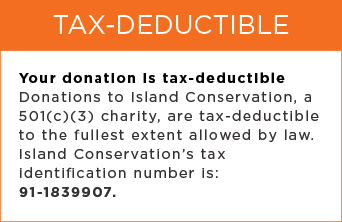 Please note that Island Conservation cannot render tax or legal advice and we urge you to consult with your professional advisor about your situation before making a charitable gift. You avoid the income tax penalty on your distributions. You have the satisfaction of seeing your gift immediately support critical conservation work. You do not need the additional income from your required minimum distributions. You don’t itemize deductions or you are subject to a rule that limits your deductions. You want to give more than the 60% deduction limitation. You live in a state with no charitable income tax deduction.